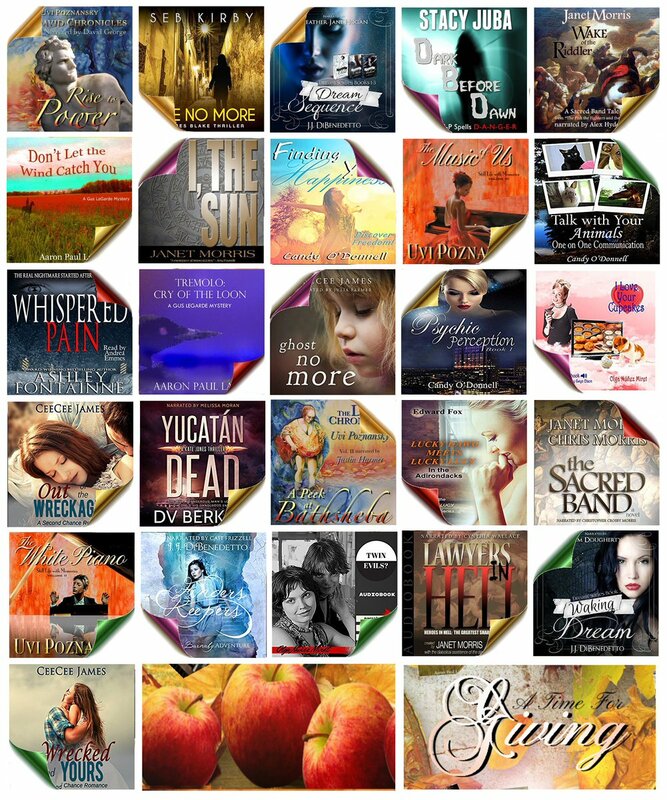 "A group of authors have joined to share their audiobooks in time for Thanksgiving. 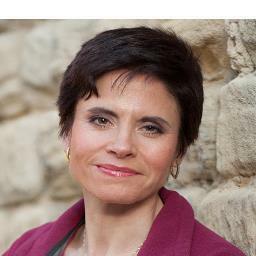 From 20-22 November https://hdtk.co/N9cR4"
A group of authors, headed by Uvi Poznanski, are offering their audiobooks in time for Thanksgiving. Because we all have so many things to give thanks for, it's good to share. 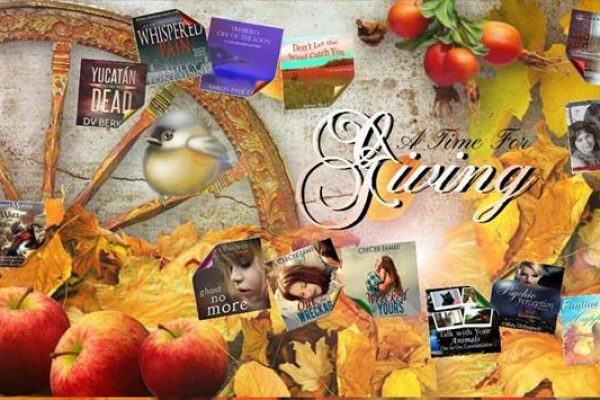 Join the Facebook event from the 20th to the 22nd of November and you can read and listen to samples of the audiobooks (all about being thankful and giving) and take part in the giveaways. And don't hesitate, share it with everybody, because the more, the merrier!